Ready to replace the struggle with inspiration? Exhaustion with energy? You can, and together we'll transform your life beyond anything you currently imagine. NOW is the time to overcome limits and truly fulfill your purpose. INDIVIDUALS Unleash Your True Power! These online sessions put you in the same room as creative entrepreneurial minds from all over the world. GROUPS Tap Into Other Entrepreneurs! This 2-day experience with Melissa will forever transform your life and business. RETREATS Shift the Course of Your Life! 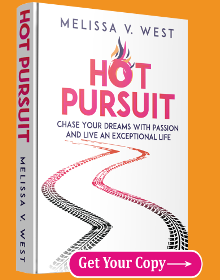 Melissa will inspire and educate your audience to gain control over outcomes and achieve the success they desire. 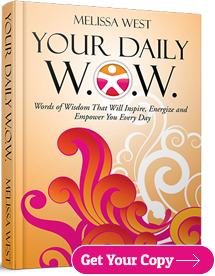 SPEAKING Let Melissa WOW Your Audience!